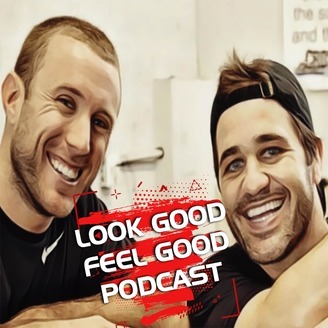 Podcast by Look Good Feel Good Podcast. In this episode, we share our new podcast name and why the change. 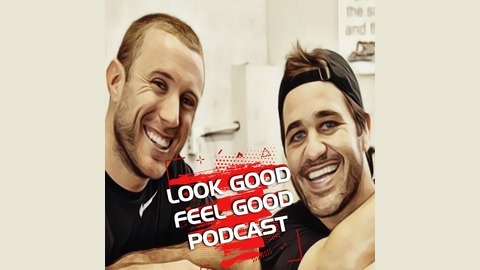 Mario's first and only time throwing up in a competition, and Bretts brings insight on how to adjust when a workout isn't going as planned. TIMELINE: Video ends at 25:30. Sorry for extra playtime showing.